Mr. Keevan has 50 years of accounting, auditing, SEC reporting, government contract consulting internal investigation, litigation support, expert testimony, risk management and corporate governance experience serving corporations, boards of directors and legal counsel. He has led major practice groups at three international professional services firms, including Arthur Andersen where he was a partner for 20 years serving in a number of senior management positions, including as a member of both the Firmwide and North America Audit and Business Advisory Services Leadership Teams, Managing Partner – Government Contract Consulting Services, Managing Partner – Business Fraud and Investigation Services (North America), and Managing Partner – Strategic Alliances and Business Expansion for the Audit and Business Advisory Services Practice. He has testified as an expert in the United States Court of Federal Claims and in other courts, before the Armed Services Board of Contract Appeals and in NATO and other arbitration proceedings. He has also testified before the Subcommittee on Oversight and Investigations of the U.S. House of Representatives Committee on Energy and Commerce. He has served on two public company audit committees (as chairman of one) and on one compensation committee. 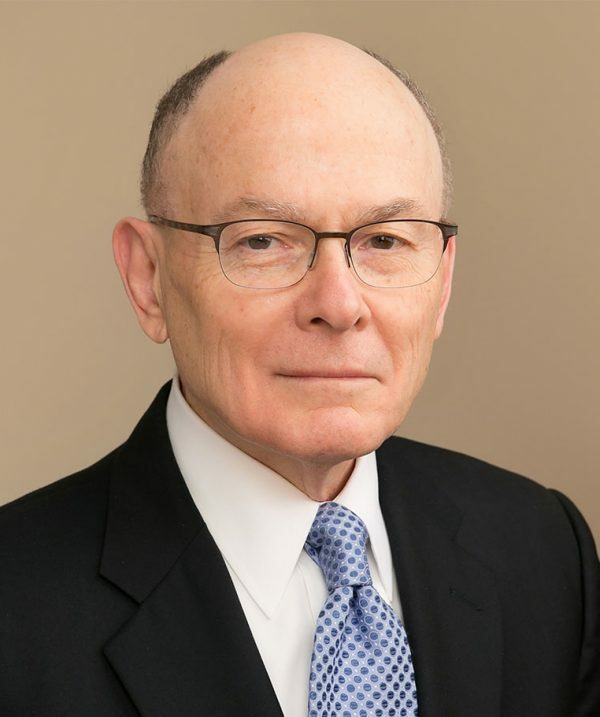 He currently serves on the Board of Trustees of the Center for Strategic and International Studies and is a member of the Audit and Compliance Committee.